Shimano Stradic FK is one of the most popular reels from Shimano. 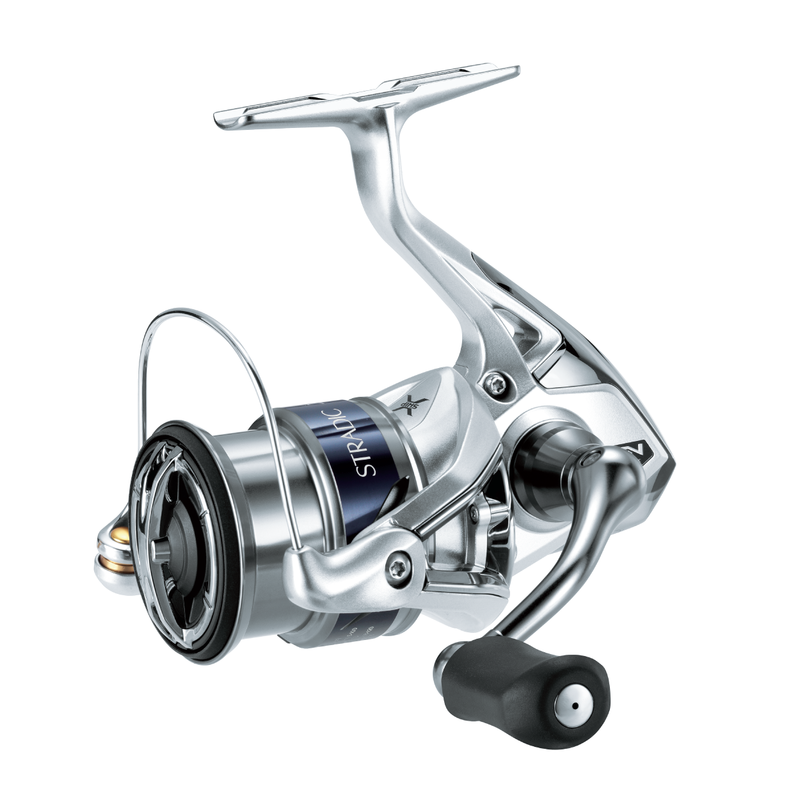 Shimano Stradic FK is considered one of the best spinning reels of the year. Shimano Stradic FK comes with the new Hagane Body. This metal frame delivers high rigidity, so there’s no flexing when under load and no loss of cranking power either. The Shimano Stradic FK has Hagane Gear system — not cut gear teeth, but 3D design cold forging for increased resilience and longer durability. The new Shimano Stradic FK reels have an additional SA-RB bearing and they’re all high 6:1 to 6.2:1 plus gear ratios, so cast lures will really motor on the retrieve. Aero Wrap II, the AR-C spool, One Piece Bail and G-Free Body all demonstrate that these reels are going to be are a repetitive caster’s delight to use, with better balance in the hand. While the new Shimano Stradic FK can be used just about anywhere, the presence of Coreprotect on the roller clutch, the drag, the body and the line roller, indicate that these reels are going to be perfectly at home in the world’s harshest environment — the salt. Warranty: Ten Years Shimano Fishing Australia warranty.